Covered Porches: 224 sq. ft.
Open Decks: 480 sq. ft. Gross Area: 1,516 sq. ft. 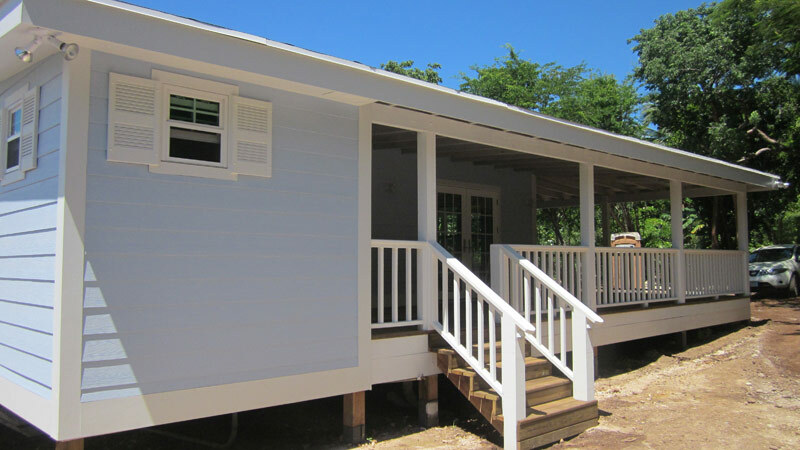 Covered Porches: 970 sq. ft. Gross Area: 2020 sq. ft.